I had to get all my shopping done for the weekend and gameday festivities early because of an impending snow storm here in Colorado. We're supposed to get 16 - 30 inches in the next couple of days and not get above freezing for over a week. Brrrrrrrrrrsies!! Between the storm and the Superbowl, the grocery store was crazy busy with super long lines --- even at 4PM! Have you done your shopping yet? 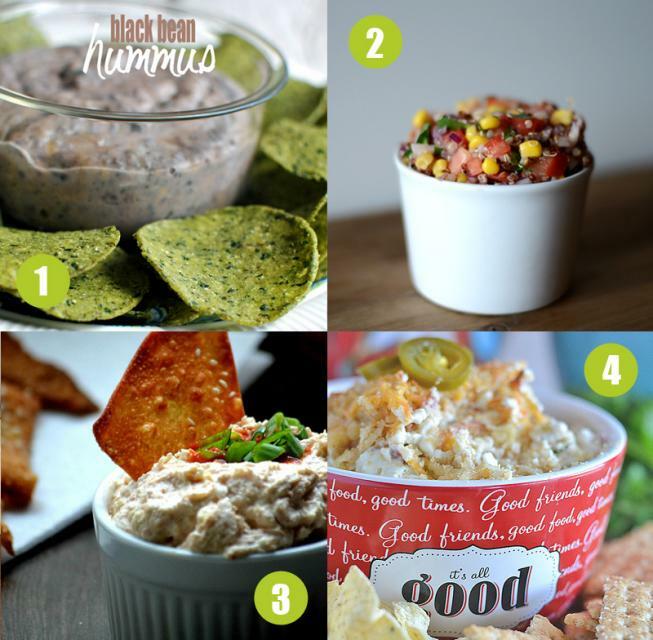 If not, you'll want to add the ingredients for this fabulous dip to your list! 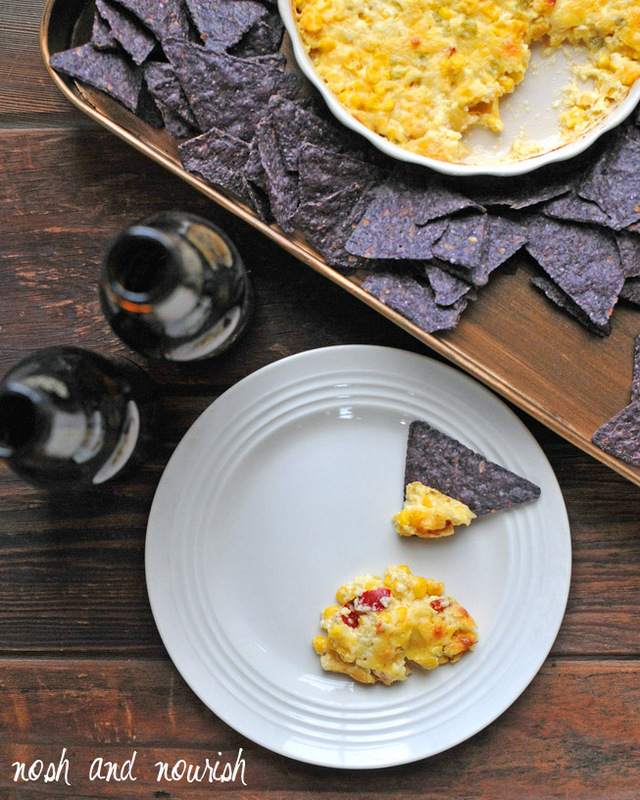 This cheesy goodness is sure to make any football game better, no matter who you're rooting for. 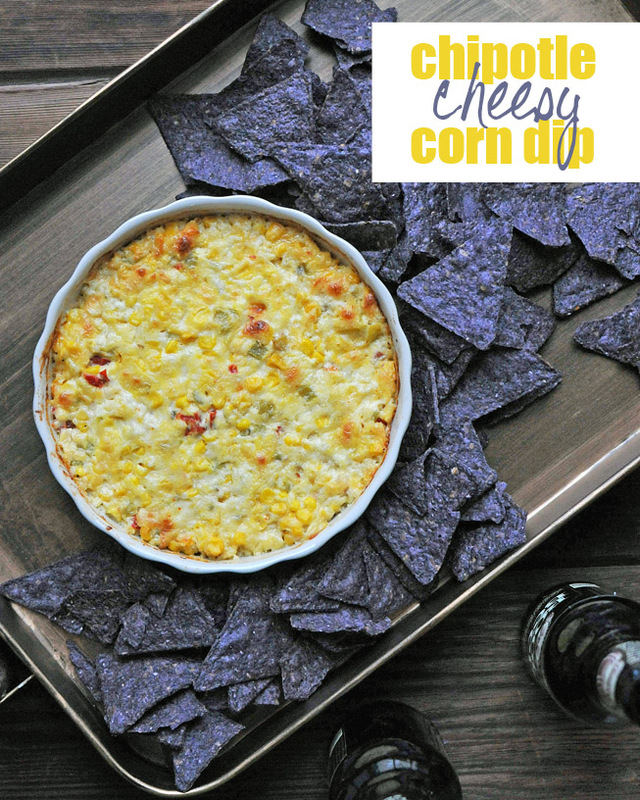 This dip boasts a powerful combination of flavors, with green chiles, cherry peppers, and pepperjack cheese for kick! And the addition of Greek yogurt really amps up the protein content. This dip is bound to be gone before half-time! Use non-stick spray to coat the inside of a pie pan. Pour cheesy mixture into pan. Bake for 30 minutes or until lightly browned on top.